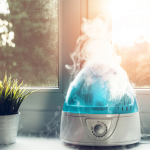 You may be wondering, “Do I need a humidifier?” When the air is very dry in your home, you should add moisture with a homemade or store-bought humidifier. Do you sense static electricity? Flyaway hair, pant legs that cling to socks, and the occasional actual shock may mean that the air is way too dry. For some people with frizz-prone hair, a sure sign that the air is NOT humid is when every day is a good hair day. If you have chronic or recurring sinus problems or allergies, humidification may help in your treatment. 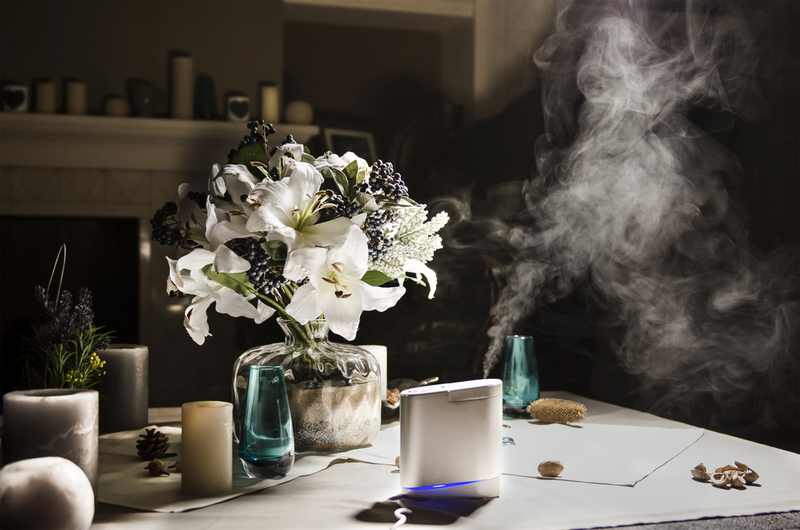 The advantage of a humidifier is that the air that you breathe will be easy on your sinuses, throat, and lungs. Healthy sinuses can ward off bacteria and viruses better and are less prone to allergies. Another benefit is that your skin will be moister. Your eyes may even feel better when the air is on the humid side. And your wood furniture and floors will be less brittle and susceptible to cracks. The Environmental Protection Agency recommends keeping the humidity in your home between 30 and 50 percent. Very dry air can irritate your respiratory system, but don’t go overboard with moisture because a very humid environment can lead to mold (not to mention frizzy hair). 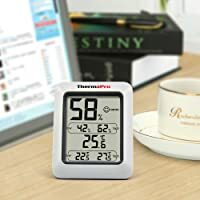 You can check the humidity in your home using a small gadget called a hygrometer. Since the moisture level can vary from season to season and day to day, it is helpful to monitor it. You can probably find a simple hygrometer. This one is digital and also displays the temperature. You can add humidity to a room by leaving a vessel of water out and letting it evaporate. Slowly but surely, the water will vaporize and end up in the air. This could be bowls or pans of water, or a filled sink or tub. You wouldn’t want to do this if you have young children or playful pets because of the potential mess (kids love to splash) and possible danger (an unsupervised tub). 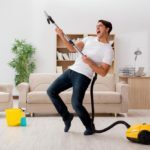 Even if your household is only adults, one hazard of this approach is that you could knock over a bowl of water and end up with a wet mess. Also, unless the bowl you use is pretty and matches your décor, it could just look weird to have bowls of water in random spots around the house. One YouTube-er suggests using a boot tray (a rectangular rubber mat with very shallow sides) because it has a large surface area for maximum evaporation. Even smarter is the fact that he stows the tray of water under the bed so that no one can accidentally step in it or knock into it and cause a splash. And it is hidden, so there is not an ugly black boot tray sitting out in your house. In the winter, another option is to simmer a pot of water on the stove for warm steam. Just don’t let it go dry since your pot could become scorched. If your house has radiators, you can put pans of water on top of them when the heat is on to create a little steam. The most efficient way to make your air moist is to buy a humidifier. A whole-house unit can be added to some heating systems, which is of course the easiest humidification to use but also the most expensive. Since winter air is generally dry, and summer tends to be humid, this works well. There are console humidifiers that are large and sit on the floor. 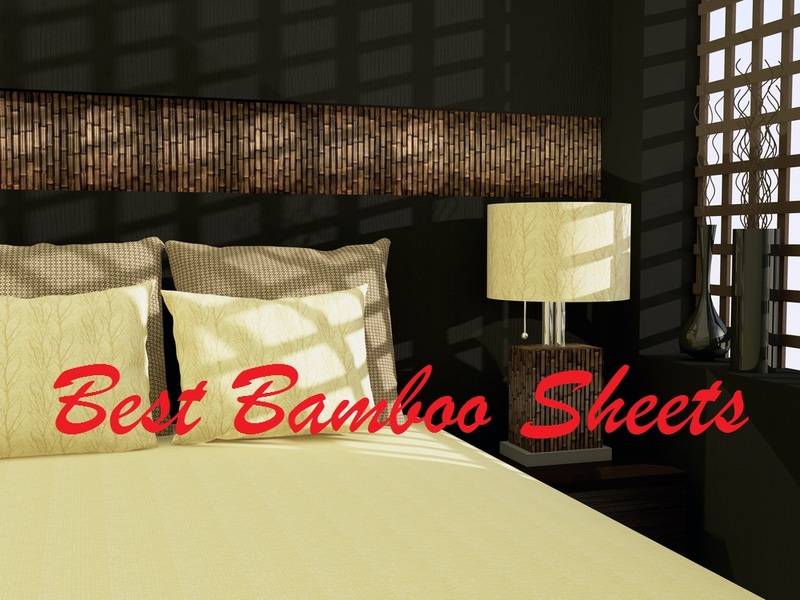 They can add moisture to as much as 3,000 square feet of a home. Also, they can run for a long time before you have to add more water to the tank. But you probably want to start with a small portable unit that you put on a table or on the floor to humidify a single room. Determine the square footage of the room and get a humidifier that can cover that area. Among the types of humidifier are evaporator, impeller, ultrasonic, and steam, and they all push moist air or mist into the room. 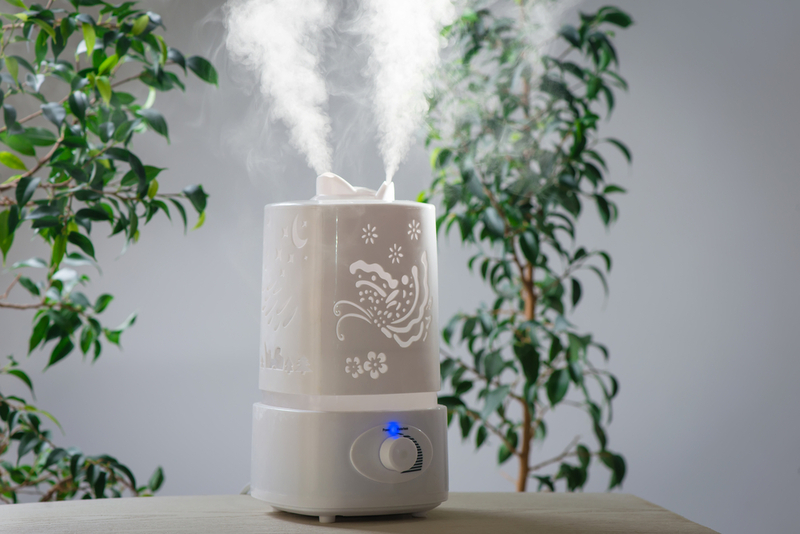 The first thing to consider is whether you prefer cool mist or warm steam (most humidifiers make cool mist). For those who want, say, warm mist in winter and cool mist during the summer, there are humidifiers that offer both warm and cool mist in the same unit. Steam humidifiers, sometimes called vaporizers, heat the water to boiling to create warm mist. This type has the benefit of the water being sterilized by the heat and thus free of germs. Heating the water usually uses more electricity than just producing mist, however. And if you have young children or pets, the hot water is potentially dangerous. 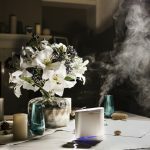 Some vaporizers allow you to add essential oils or medicinal additives to treat a particular ailment or to give the room an appealing or therapeutic aroma. Other things to consider when choosing a humidifier are how long it can run before you have to refill the tank, how quiet it is (ultrasonic tends to be quietest), and how easy it is to clean. Some humidifiers have a filter or wick than will need to be replaced. Keeping your humidifier clean is important so that it is improving your air and not breeding bacteria or producing mold. You should empty and clean it every few days and not leave water in the tank when you are not using it. Many people seek humidification for health reasons or merely to feel more comfortable. You might just run your humidifier in the winter when your heating system makes the air especially dry, or turn it on only when you have a cold or allergies. However you choose to humidify, the moisture is usually soothing. 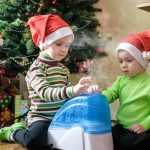 If you have any questions or comments, or if you simply found this article about humidifiers helpful, please write in our comments section. And share this with your friends and family! Hi Ella – Great, informative post. The idea of using a boot tray is awesome; maximum surface for maximum moisture. I will be trying that soon. I look forward to reading more of your articles. Thanks so much for your tips.